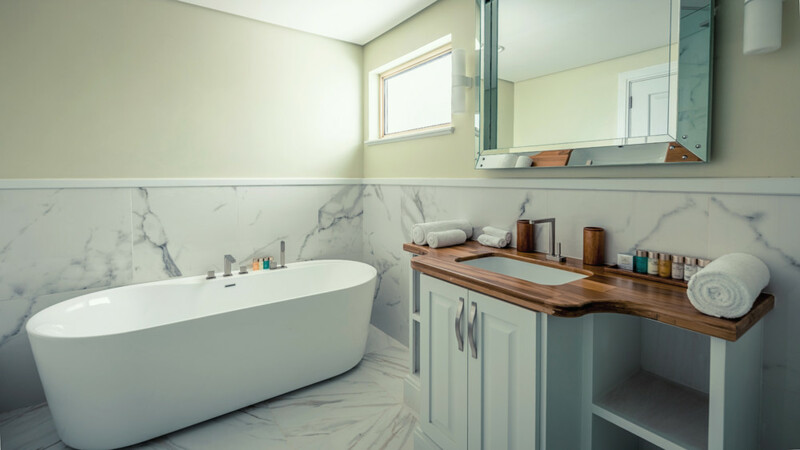 These massive duplex apartments offer two large master bedrooms with en-suite bathrooms and two large twin bedrooms with adjoining bathrooms. 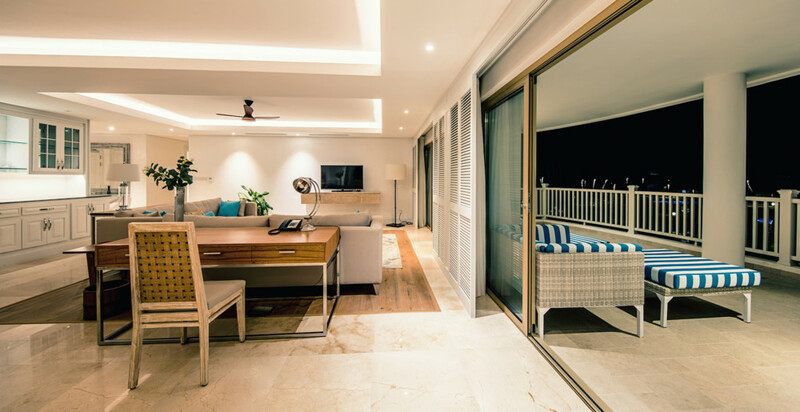 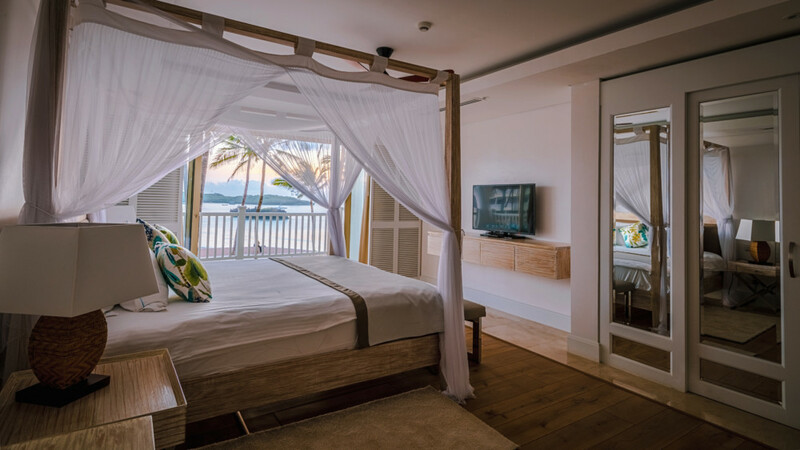 All bedrooms have ocean views and direct access to the beautiful terrace. 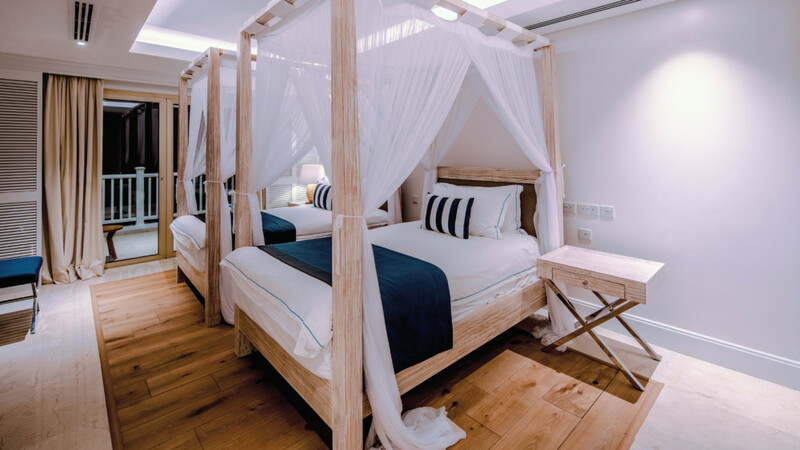 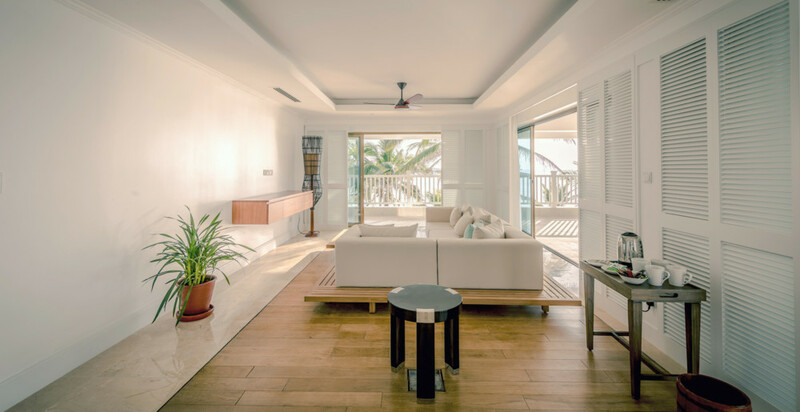 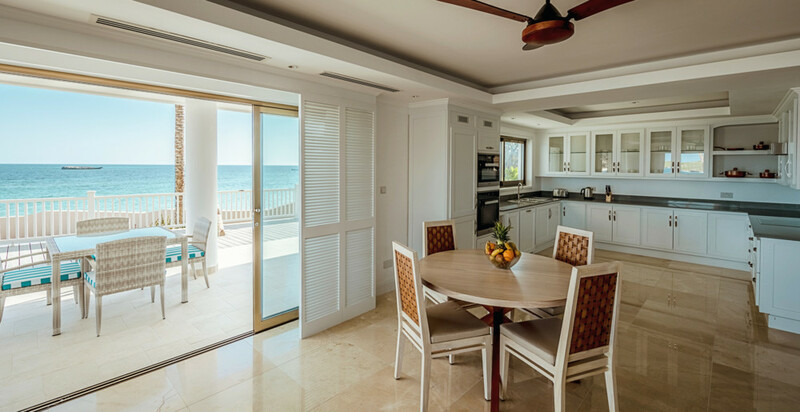 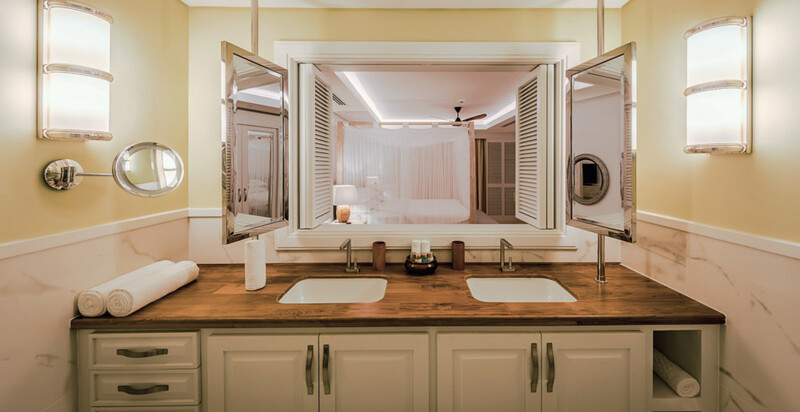 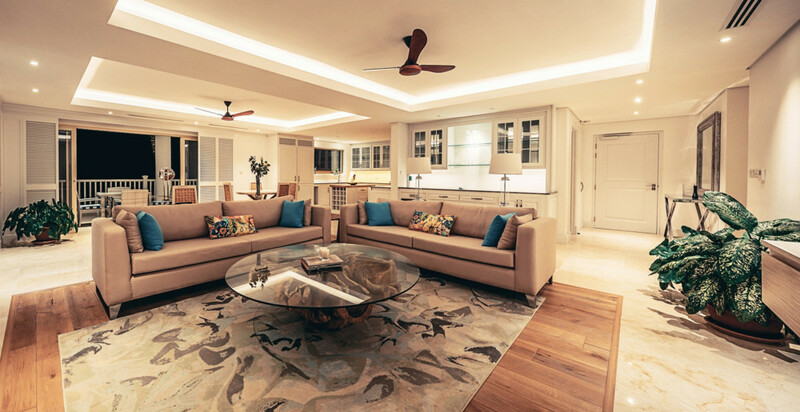 With both interior and exterior lounging and dining space and a fully equipped modern kitchen, the 4 bedroom apartments offer a luxurious and spacious environment for all guests. 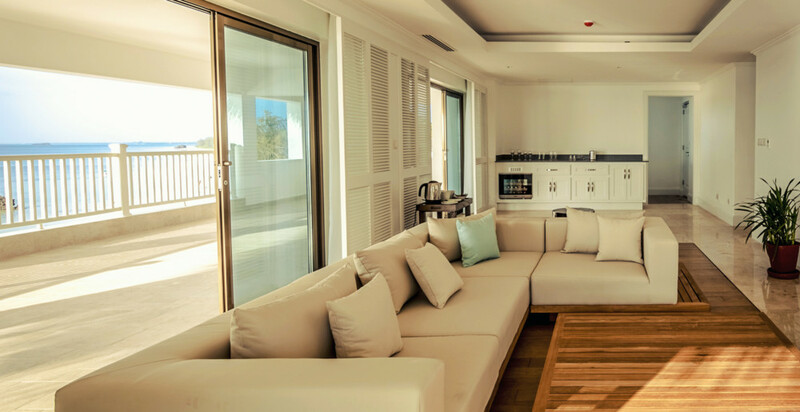 The penthouse style apartments feature additional living and dining areas and generously sized terraces on both floors.